All images copyright Juan M. Gonzales. All rights reserved. 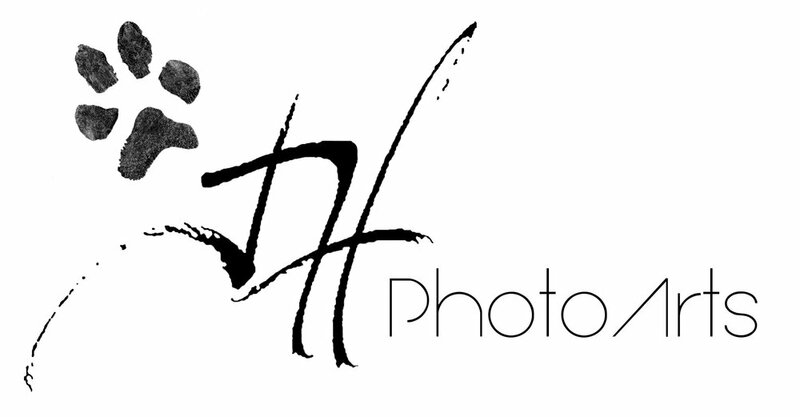 My name is Juan along with my wife, Heather, we are JHPhotoArts and specialize in pet photography. We love our Furkids. From the first day they come into our lives we want to cherish every moment with them. We offer high resolution digital images that you may use for cards, prints, social media or backgrounds on mobile devices. So let us help you capture those special moments so they may last Furever! I have been doing photography since high school. After graduating I joined the military and was able to photograph while on active duty. After being Honorably discharged I continued my education in photography at the Art Institute of Charlotte. You can view other works of mine Here. Heather and I have always had pets in our lives. We love our Fur Kids. Bella (Lab-Pit mix), Walker (Whippet-Pit mix), and Lucy (Calico cat), Kali (Cow kitty) and Penelope (Holland Lop rabbit). You can follow our family on social media and also keep up where we will be next. We hope to see your Furfamily soon! We would like to meet your Fur Kids...!